The Mahavakyas are the great sentences of the ancient wisdom traditions in India and are contained in the Upanishads. Maha is Great, and Vakyas are sentences, or utterances for contemplation. 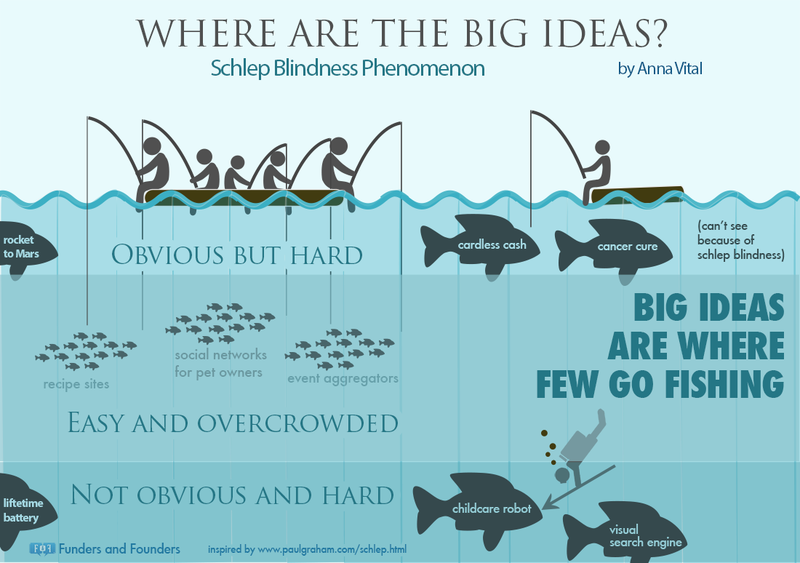 They are simply the Big Ideas. Moroku’s Mahavakya is that after a life of work, people, particularly those in the developed world, should rightly expect to have something to show for it. This is a big idea, because as you may be surprised to know, it’s routinely untrue. Not only do we arrive at retirement with insufficient money to fund retirement but as we digitise banking we’re getting worse at it. In Australia, home of Moroku, a country generally regarded as being relatively wealthy and where employers make compulsory contributions of 9.25 per cent of wages and salaries to employee retirement savings accounts, the figures aren’t that great. Only 32% of couples will retire comfortably most will live in poverty and household debt as of September 2015 stands at $1.6 tn or 100% of GDP. Australians owe $32 billion on their credit cards paying on average $700 in interest per year. With average superannuation balances at the time of retirement in 2011-12 of the order of $197,000 for men and only $105,000 for women, most recent retirees will need to substantially rely on the Age Pension in their retirement. Almost half of Americans would find it difficult to pay for a $400 emergency. This same group of people are at risk of not covering essential expenses in retirement with half of households age 55 or older having no retirement savings. The average sixty something has an estimated median of $172,000 in the bank, almost the same as Australia. Most people who divide that number by the number of years in retirement will come to the same dismal conclusion. As we replace people with systems many of the soft controls, presented by the local bank manager who knew her clients and could encourage them to do better, have gone. She knew the holidays, the debt and the income of her customers and could encourage them. She wasn’t just being altruistic. A good book with customers meeting their payments and long term goals is good for everybody and a sustainable economy. Whilst the constant drive to a consumer lead economy where everyone must have the latest smart phone and fashions may be good for the retailers and those that want to keep the precarious proletariat “Precariat” with their nose firmly at the grindstone, others have an alternate view. Everyone winning brings a happier place for us all. Moroku’s Mahavakya is based in financial inclusion but is simpler than it. We just believe that everyone has a right to win and be given every encouragement we can muster to do that. We know money is hard work. We know that saving not spending is hard. We know that getting another credit card is easier than paying off the next one. We know that saying yes to the request from the crying screaming child is easier than saying no. So we know we need to have your back and turn up every day and give our banking customers customers that support. We call ourselves the Fitbit for Financial Services. We know that wearing a fitness tracker helps people pay attention when we then back that up with surprise, fun, competition and reward. Staying physically fit is hard just as staying financially fit is hard. Overcoming “Present Bias” is hard. Life is hard especially when all the reward is far off and ill-defined in the future. We need to replace it with other immediate gratification or we will go to those things like ice-creams and new shoes that do. When we do this inside of the financial context, banking, wealth management and so on we begin to compete on purpose and may just outsmart the competition and build a sustainable economy.